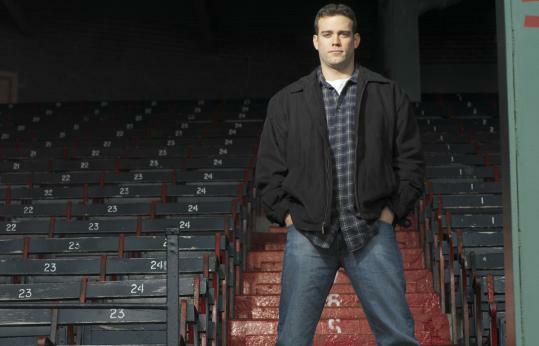 In the Winter of 2004, when Sports Illustrated approached Theo Epstein about a story on his baseball 'ops' bungalow in Florida, he simply said, "We haven’t done anything yet." That motley, frat-like crew—known as Phi-Sign-A-Playa—did slay the 'Bambino' curse just a few months later. Now, after also taking down a goat-based curse, SI is back with an enlightening article by the great Tom Verducci. The key attribute that led to Esptein's three World Series rings is—according to Cubs manager Joe Maddon—empathy. What Maddon means is Theo understands people. Of course, he also has a rare eye for talent—which he used to bring in just the right mix of players to win. The article offers real insight into why Theo has been so good at such a young age. You can read it HERE.